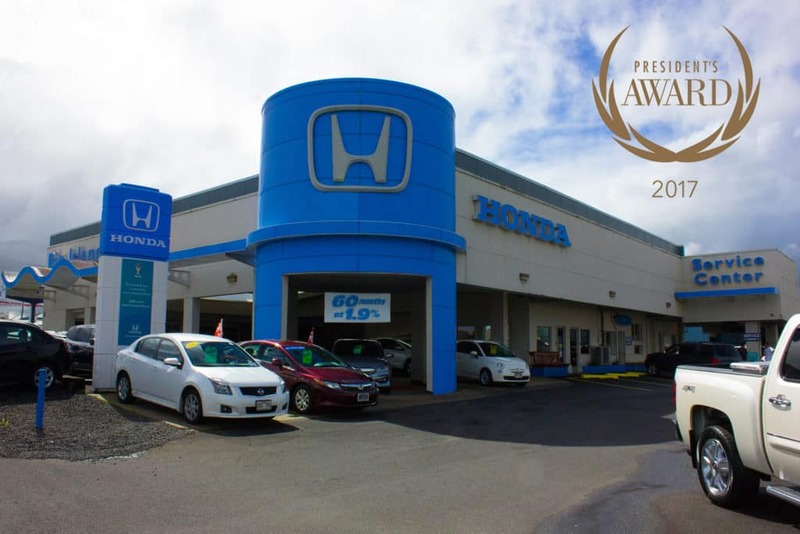 We are proud to announce that Big Island Honda-Hilo has earned the prestigious President’s Award by American Honda Motor Co., Inc! 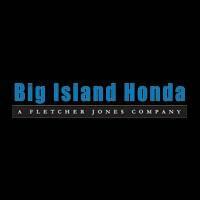 The award recognizes dealerships for excellence in sales performance, sales experience, service performance and business operations. In order to qualify for the President’s Award, dealerships must meet all award criteria and fully achieve its new-vehicle sales objective.